Imagine relaxing poolside on our rooftop terrace, sipping a tropical cocktail from our pool bar with sweeping views of Key West. Then retreating to your luxury one-bedroom suite, where chic modern design, an Italian marble bath and glass rainfall shower entice you to relax. Then strolling out into the energy of downtown Key West and Duval Street, one block away. 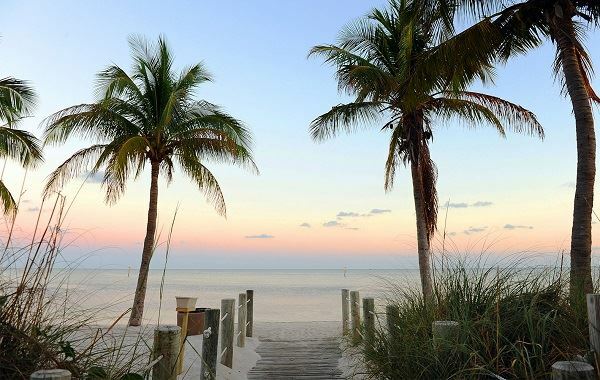 Now stop imagining and plan your escape with our latest Key West vacation deals. Let H20 Suites turn your getaway into an unforgettable experience, one luxurious moment at a time. 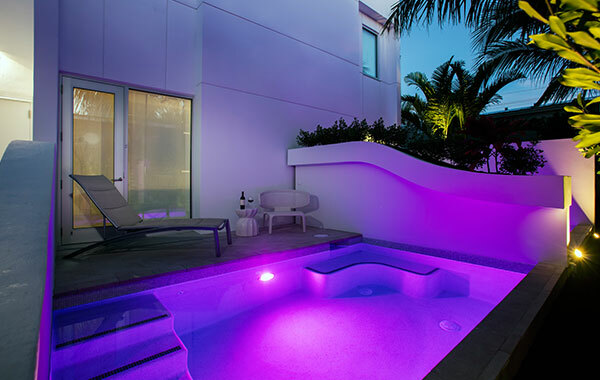 There is no better place to celebrate a special occasion than in beautiful Key West at H2O Suites! Start your stay with a chilled bottle of Veuve Clicquot champagne awaiting you upon arrival to your luxurious suite. 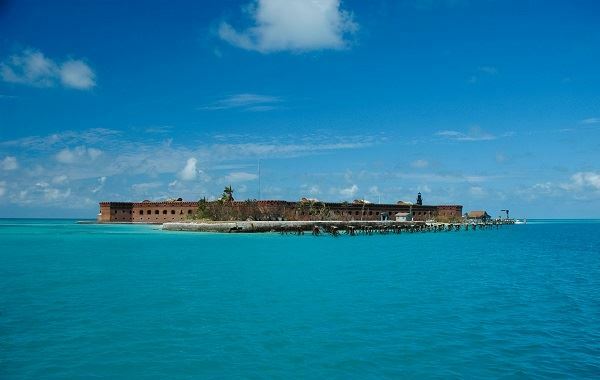 Relax and enjoy all the sites of Key West during your stay. Upon your day of departure, enjoy a complimentary late check out, subject to availability. 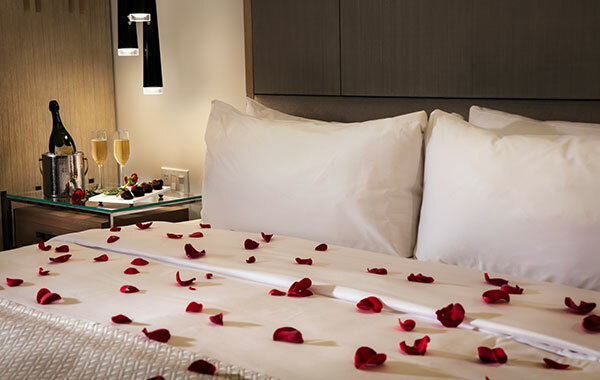 Add this package to your reservation after selecting your dates and suite type. Jet Ski around the island of Key West from the Atlantic Ocean to the Gulf of Mexico. This 90-minute high-speed adventure takes you 27 miles around Key West as you follow a local guide. There are no more than five stops along the way, so just long enough to catch your breath and learn a little local history of the waters around Key West. You will also break for a swim at the beautiful Boca Chicca sand bar where you can keep an eye out for native birds and marine wildlife. This cruise is included complimentary when you book this package and requires a four-night minimum stay. Please contact the hotel after booking your package to confirm which night you would like to enjoy your Jet Ski tour. Cruise into a magnificent Key West sunset that are best appreciated from the turquoise waters that surround the island. Your cruise will include a complimentary savory selection of hors d'oeuvres, fine wine, premium beer, prosecco and soft drinks aboard a 45' powered catamaran. This cruise is included complimentary when you book this package and requires a four-night minimum stay. Please contact the hotel after booking your package to confirm which night you would like to enjoy your sunset cruise.